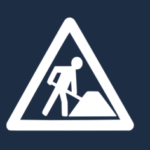 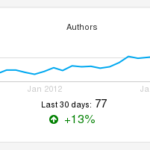 Over at ownCloud Inc., Frank Karlitschek shared some impressive numbers about our community in a blog post. 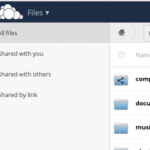 He points out that ownCloud has a very active development team with almost 300 people having contributed in the last 12 months alone, making ownCloud by far the largest file share and sync development community in the open source world. 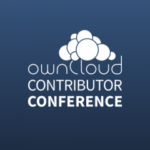 If you’d like to join and help make ownCloud tackle more privacy and data ownership issues, join us at the ownCloud Contributor Conference and Hackathon later this month in Berlin!